From solar panels to ground/air source heat pumps, complemented by underfloor heating and heat recovery ventilation, David Bryson and Burnhead can advise, design and deliver the best solutions to maximise efficiency and create a true eco-home. 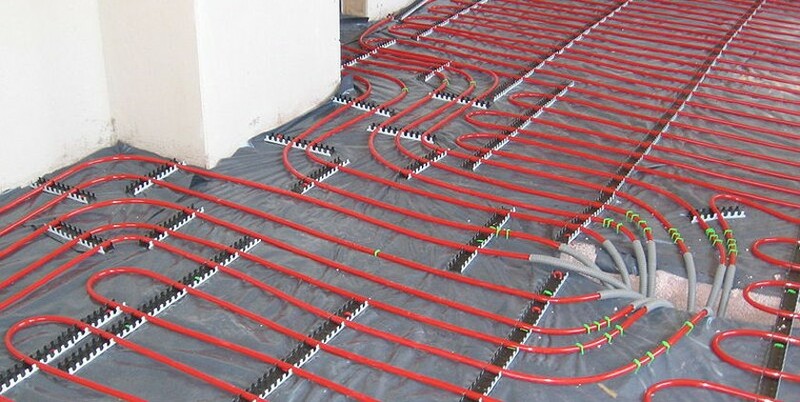 While radiators heat the room by convection (movement of air), underfloor heating works by radiant heat, so instead of heating the air surrounding objects it heats the objects including people eliminating any uncomfortable hot and cold air flows around the room. The function of the air heat pump is to collect air from the external environment and extract the heat from it, which it then seeks to use to use for heating the household or interior and in providing a hot water supply. The air source heat pump has three main components, which consists of a heat, exchanger, a compressor and a means of transporting the heat into the receiving heater. The efficiency of the air source heat pump in comparison with oil and gas powered boilers is that a heat pump is by far a more modern, economically and environmentally friendly means of generating energy; whereas oil and gas options are outdated concepts. The ground source and geothermal heat pumps use the air which it draws from the ground through either a horizontal or vertical system. A heat pump can provide heating during the winter months by drawing heat from the external ground and transforming it to heat the internal environment ensuring a supply of hot water and heating any other appliances. During the warmer months, the heat pump can perform the opposite method, by siphoning the warm air from inside the house and pumping it back into the outside loop system. 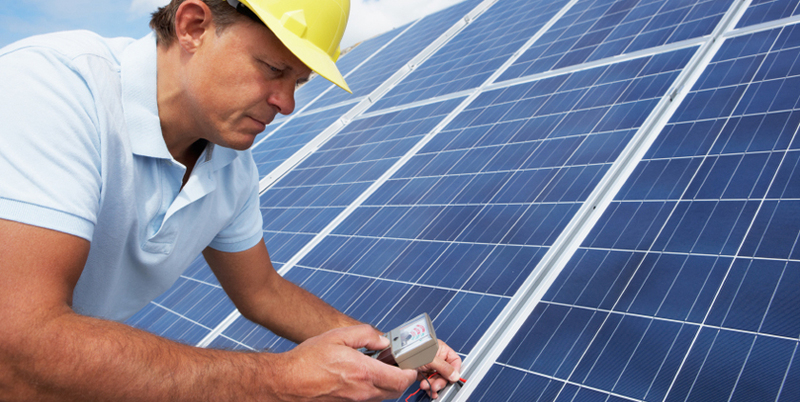 Solar panels can provide the bulk of your hot water needs in summer and around half in winter. The system can only be installed on a south-east to south-west facing roof. There are two main methods of using Biomass to heat a house. A stand-alone stove provides space heating for a room and can be fueled by logs or pellets. It can be fitted with back boilers to provide water heating. Boilers connected to central heating systems use pellets, logs or chips. The log boilers require substantial storage facilities and manual loading. The chip-fed stoves require a local supplier of chips, and space and access for a hopper.